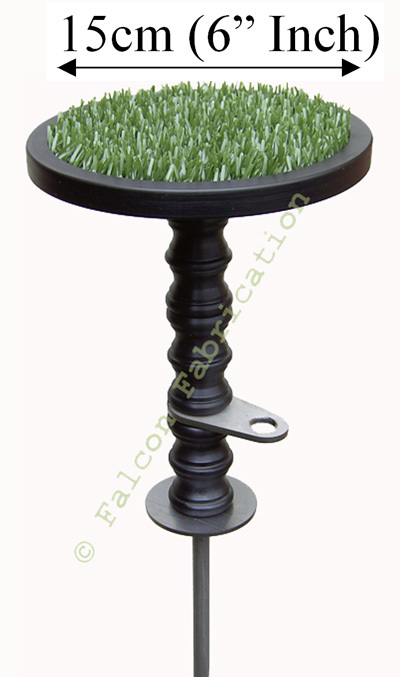 SKU: ffbp110. Category: Blocks and Perches. 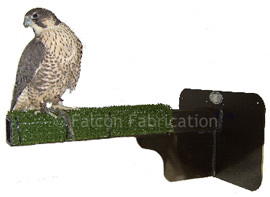 Designed for free lofted birds, this perch is easily fitted within your mews, aviary or breeding chamber. 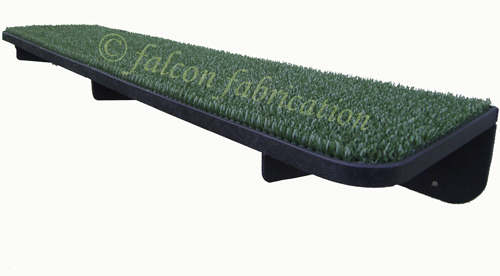 Made from 6mm thick polypropylene plastic, this perch is very strong and easy to clean!